aim, we offer this safety library. We are committed to helping all people achieve high safety standards. It is free to anyone who is interested in avoiding insurance claims, work stoppages, and regulatory penalties. To further that aim, we offer this safety library. Improve employee morale, productivity and retention. 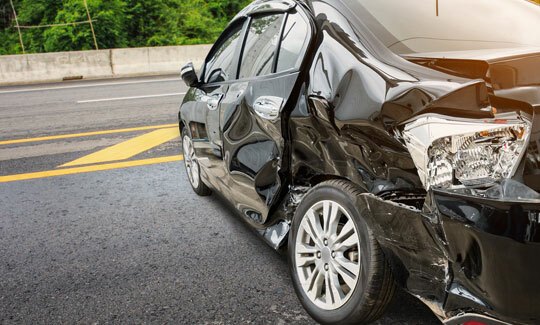 Reduce the risk of insurance claims, work stoppages and regulatory penalties. This library provides detailed information about safety, environmental management, and alcohol liability loss control. Why is this library important to you? In one case, boiling hot water splashed down the legs of a brewer and into her boots, requiring extensive treatment and cosmetic surgery. A brewer got caught in his cylindrical bottle filler and his head was smashed into the capper. wort hit him in the shins causing third degree burns. A fermenter became overpressurized and didn’t have a functioning relief valve. The tank exploded, taking out the back wall of the fermentation area. flashover caused the brewer to singe hair on his face and arms. The shock from the explosion sent insulating bricks flying from around the kettle. A brewer was wearing sandals and shorts in the brewery and splashed himself in the instep of the feet with caustic cleaner. What are the most common safety concerns for you? 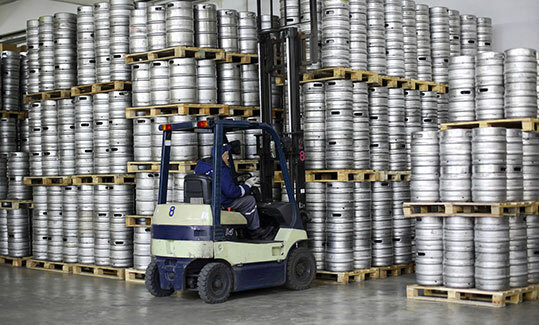 Common workers compensation claims among breweries are caused by lacerations, impaling, pinch injuries, falls, thermal burns, eye damage, back injuries, foot and hand injuries and chemical burns. Fortunately, compared to other manufacturing injuries, there have been relatively few deaths in breweries. However, fatalities have been caused by confined space asphyxiation and mechanical trauma from material handling systems. The main concern is that patrons of a brewpub or microbrewery taproom will consume an excessive quantity of beer or other alcoholic beverage and cause damage to themselves, other people and/or property. The damage can occur on the premises, but more often occurs after the patron has left the establishment. In some cases, a patron has arrived with an already elevated blood alcohol content after drinking elsewhere. Servers may think the customer has had a reasonable amount of drinks, but in fact, the customer is seriously intoxicated. Training in recognition of customers who could pose an alcohol liability risk is very important for breweries. 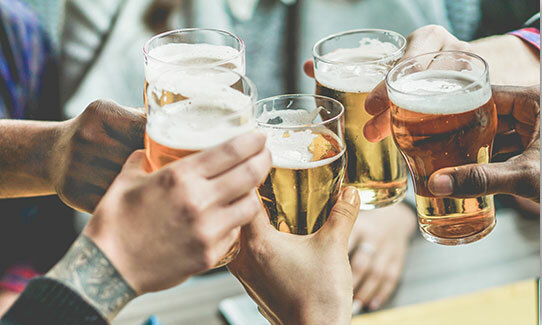 A person who has consumed too much alcohol and done damage to people or property may attempt to make a claim against the brewery’s insurance on the premise that the brewery staff served the party too much alcohol. By the time such a lawsuit is filed, witnesses for the brewery may have forgotten the individual or moved on to another job. It is important to implement strategies to help prevent such a claim. Beer manufacturers that do not serve beer are not necessarily insulated from liquor liability claims. They can be named in lawsuits if someone becomes intoxicated by consuming their product obtained at a bar or liquor store. This is especially the case for beers with higher alcohol content. Environmental non-compliance is an increasing concern for breweries. The most common areas of defect are industrial wastewater and solid waste management. For larger operations, hazardous waste management may also be a concern. 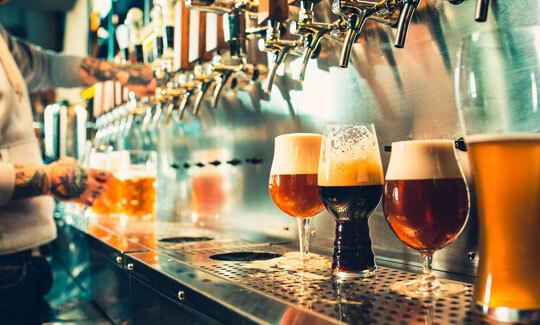 It is important for microbreweries and brewpubs to stay up to date with municipal, county and state laws and regulations regarding industrial wastewater, solid waste and hazardous waste management. For example, in some jurisdictions, the wastewater does not require permitting, while in others, strict permit requirements must be met, periodic sampling conducted, and fines are levied for failure to stay within allowable guidelines. Let us help insure your future.